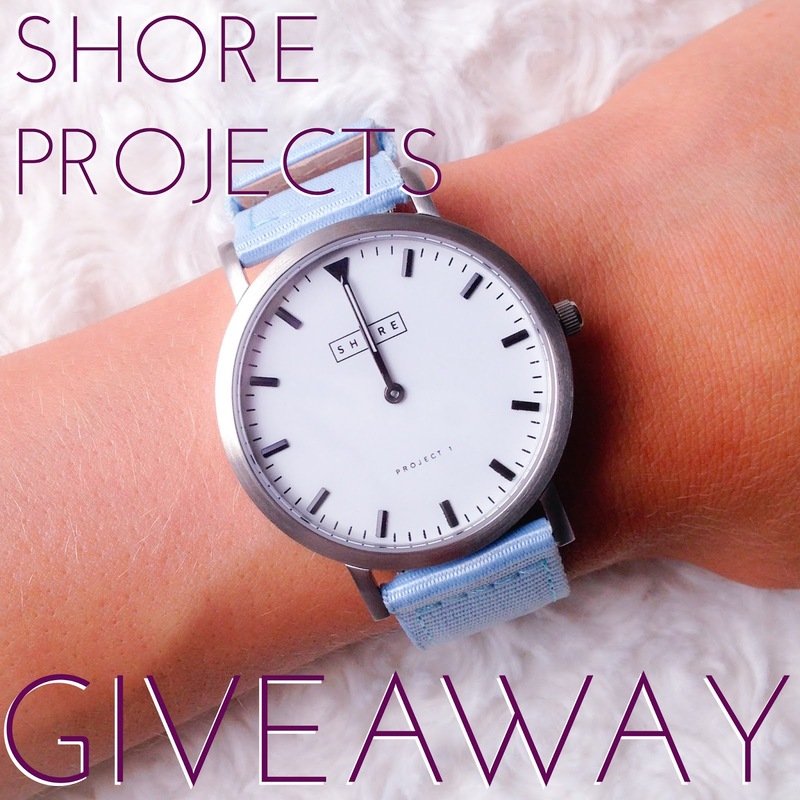 Once again I have another amazing Giveaway for you guys, this time with a cool new brand called Shore Projects. They make these amazing watches with different coloured fabric straps and their simple design is just so slick, its hard not to fall in love with one of the colours. Theyre giving you the chance to win your own, just enter below in the Raffle form and your very own Shore Projects Watch could be yours. Good Luck! So the Giveaway, you must enter all stages to qualify for the competition. All entries will be checked and verified so be sure to enter all of the stages :) And its also open internationally! Best of luck guys! Thankyou so so much to anyone and everyone who nominated me for a Company Blog Award this year. I have amazingly been shortlisted and am now in the running for Best Personal Style Blog.